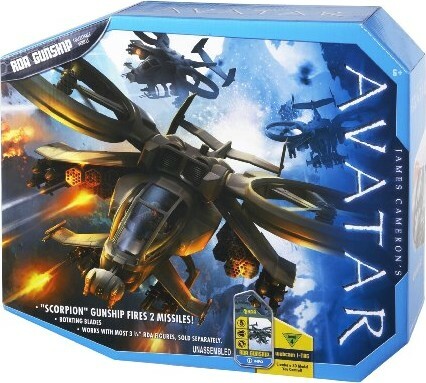 We shall receive the second shipment of Mattel James Cameron’s Avatar vehicles and this time the AMP Suit, RDA Gunship and the ultimate Leonopteryx figure will arrive together! 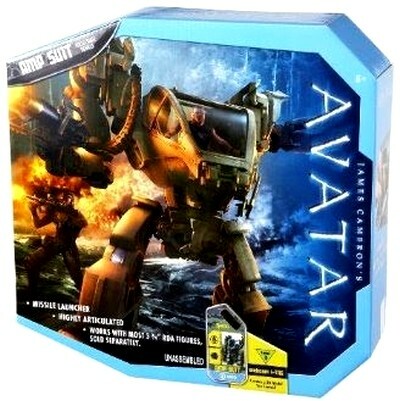 These vehicles will not come with figurine itself but you can buy the 3.75″ figure separately. The vehicles will come with the exclusive i-tag and you can watch the special effect from webcam. 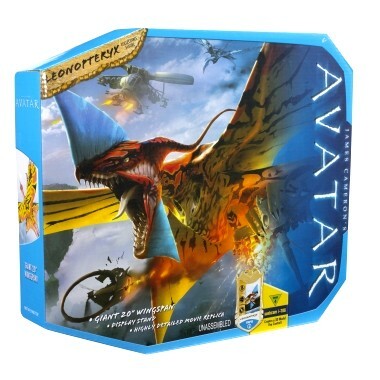 Each sold separately at Toywiz Malaysia now! How much is the AMP suit and the Gunship? Are they still in stock at ur store? Also, how much is the 3.75″ figures btw?